We are so thankful for each client that we get to serve. They bring life to our dream and give us such fulfillment in the work we love. They become best friends and part of our family. Linda McCray is by far the best massage/acupuncturist I've worked with, and I've worked with many. She helped me recover from full body fibromyalgia 16 years ago and I've seen her every 1 to 4 weeks since then. I've found that body work professionals often lack what I call the "healing touch." Linda has the healing touch they lack; she continues to help me and muscles through the challenges of life in a world of busyness and keyboards. She has also helped my husband and my brother with muscle spasms and injuries. I highly recommend her without hesitation. Tyrla is amazing!!!! She always takes great care of me. She uses the best products and knows how to take care of my skin. Her professionalism and demeanor create a comfortable relaxing experience. The BEST!!! WOW!! This place is great, I don't know how to best describe in words my experience at T L Spa & Wellness. It is a great little hidden gem in Point Loma. I have had a few treatments there and they all were great, but Tyrla, the owner is bar far the best facial in town. She really takes her time and really knows what she is doing. Very professional but friendly and relaxing at the same time. They use really great products and the special lighting in the treatment rooms and music make for a relaxing ambiance. I only wish I could go more often, but I get to relish in the special treatment when I can manage to get the time to go. If you have not been, go now, you will not be disappointed. Such a beautiful and well decorated salon. Peaceful, tranquil and relaxing. I had my Brazilian done for the first time and she did an amazing job. Very little discomfort. I would highly recommend this salon for facials, waxing and massage. They use only the highest grade of products and have high personal integrity. Will be a lifelong client. I have been going to T L Spa & Wellness from the day they opened their doors. Tyrla and Linda are amazing, I wouldn't go to anyone else! Super friendly staff...great ambience...I highly recommend this location for any of your spa needs! A little gem in a busy town. The atmosphere is cozy, calm and beautiful, the staff are attentive, caring and sweet. The spa offers a wonderful array of services from daily care to transforming your body and health. I would recommend a visit to Tyrla, she's beautiful inside and out and cares about everyone she meets. 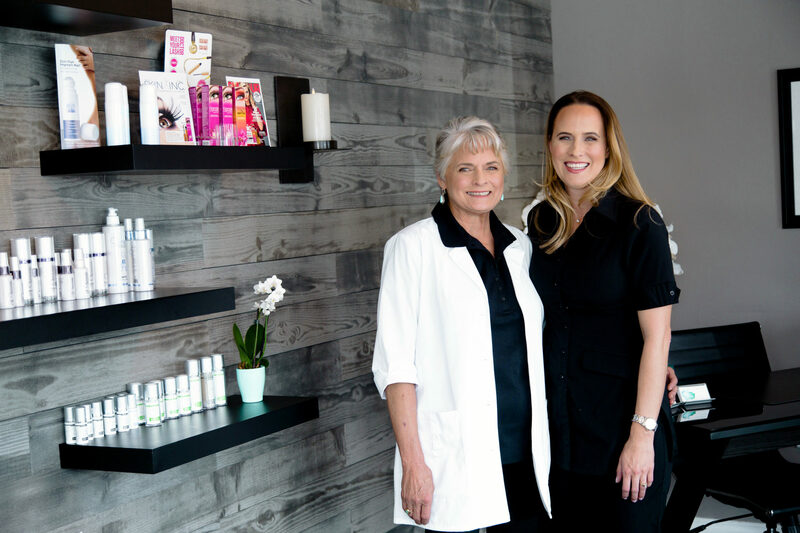 Her knowledge and skills as an esthetician and business owner set her apart from all others. 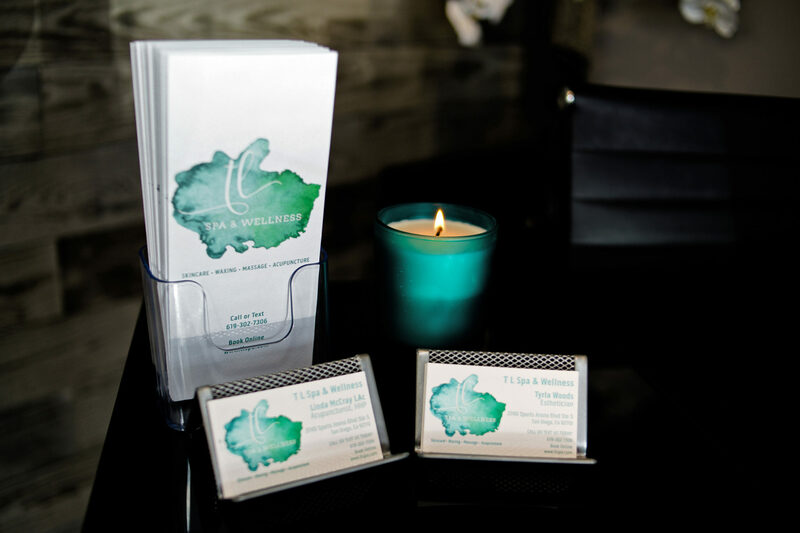 You'll never be disappointed with a trip to T L Spa & Wellness! I have been a client of Tyrla for a number of years now. Tyrla is knowledgeable in her profession and gives good skin care advice. Tyrla facials are addicting and SO relaxing. I leave glowing and feeling so refreshed every time. I also see Tyrla for my waxing needs, I love how she shapes my eyebrows and she is so quick with other facial hair removal. Tyrla is compassionate and personable and makes me so comfortable each and every visit. I highly recommend Tyrla and T L Spa & Wellness. I’ve been a client of Tyrla’s for 15 years / T L Spa & Wellness since its inception. She embodies the highest degree of professionalism and skill and her execution of all services whether it is facials or waxing is unparalleled. Tyrla is continually researching and attending industry events to ensure she is offering the highest quality in skin care and utilizing the most current technology. She is a joy to see each time as she is always sweet, bright, and positive. The spa itself is beautifully decorated, always clean, and offers a calm, peaceful, and serene environment. I give Tyrla and T L Spa & Wellness my highest recommendation!